With well over 150 legislators and sportsman in attendance at Stanhope’s Black Forest Inn, Lt. 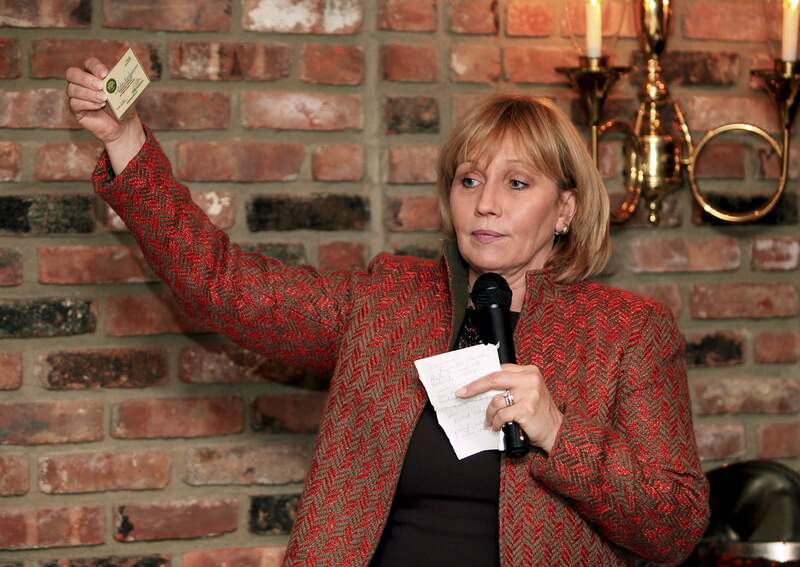 Governor and Gubernatorial candidate Kim Guadagno dove right into several issues concerning hunter’s trappers and anglers. 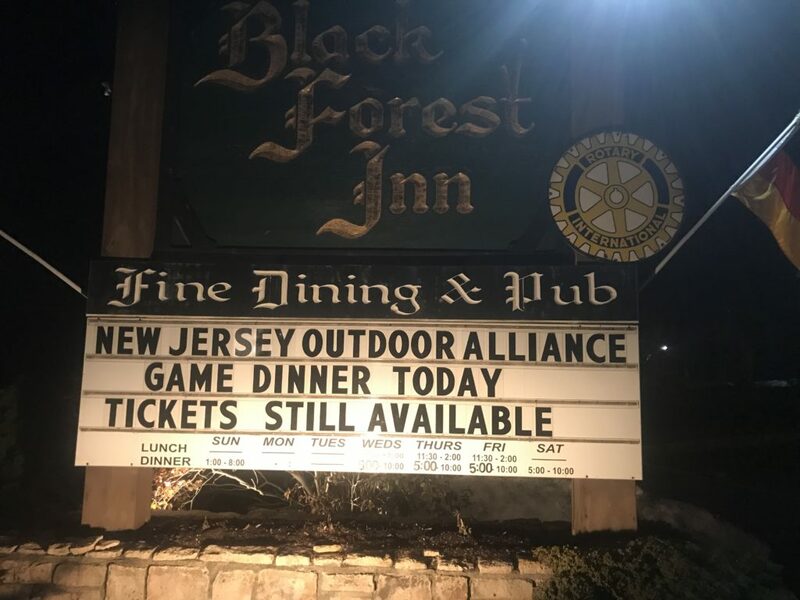 The New Jersey Outdoor Alliance the foremost organization that protects sportsman’s rights here in New Jersey hosted the event as three generations of Aichem family chef’s prepared an authentic German huntsman dinner to die for. 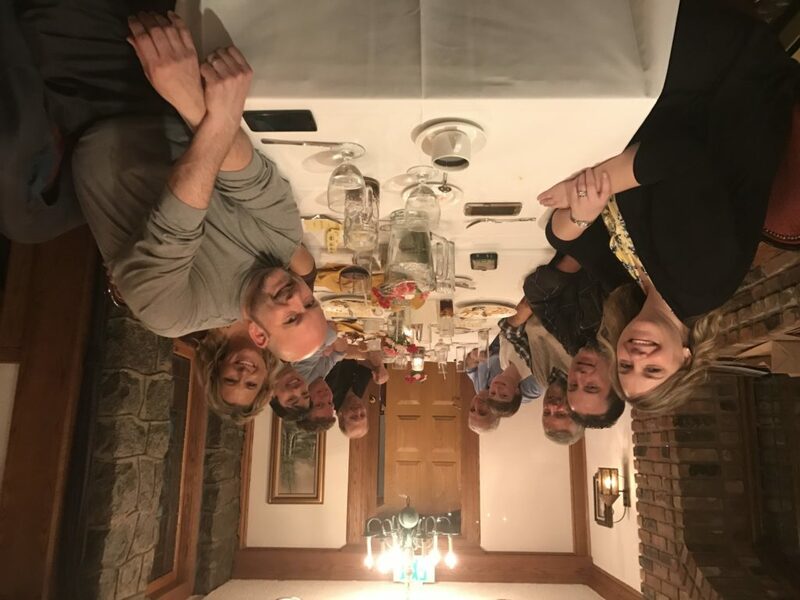 Attendees participated in a tricky tray for such items as a Parker Crossbow and G Loomis Fly rod while enjoying some hearty German beer before hors d’Oeuvres like snow goose bruschetta and venison sliders were served. Dinner was highlighted with black bear, venison, boar, quail, pheasant and more. This annual networking fundraiser furthers the NJOA’s mission which is to serve as a grassroots coalition of outdoorsmen and outdoorswomen dedicated to the conservation of natural resources and environmental stewardship. They champion the intrinsic value of fishing, hunting, and trapping, among opinion leaders, policy makers, and the public at-large. With anti-hunting and fishing measures being introduced by the senate at a brisk pace along with increasingly bad saltwater fishing regulations- this dinner was a much-needed rally cry to get all groups working in the same direction.